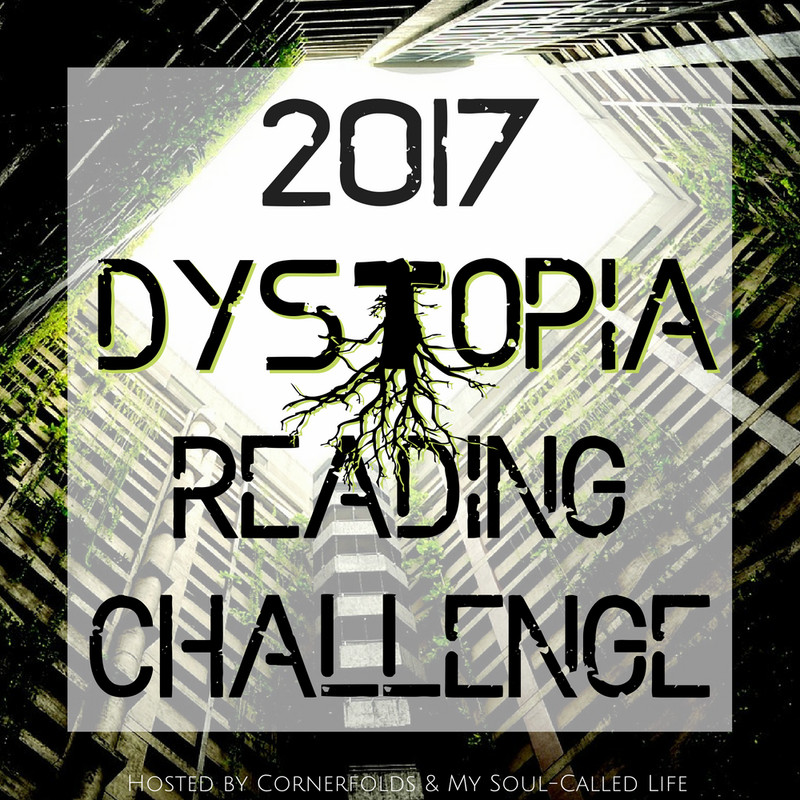 Welcome to month nine of the 2017 Dystopia Reading Challenge! I hope everyone is on track with meeting their goals as we close in on the end of our third quarter! Each month we will be posting a link-up for all of your Dystopia Challenge reviews as a way to keep up with your challenge as well as to give other participants the opportunity to see what you're reading and find recommendations! Good luck!